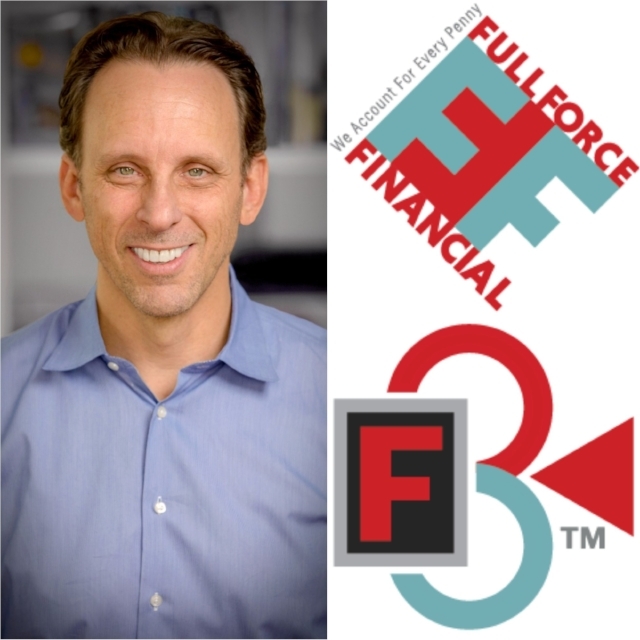 Full Force Financial’s F3 System™ was designed for content creators, filmmakers, and producers. It scales to a production’s needs, whether you are shooting with a crew of 7 or 70. The proprietary F3 System™ achieves this by the convergence of innovative, cloud-powered tools and time-tested production accounting practices. With a user interface that mimics the familiar look and feel of traditional production paperwork, the F3 System™ enables you to work remotely from any browser enabled device and be completely paperless. Full Force Founder & Entrepreneur Tim Tortora has spent his, 30-year career in the entertainment industry garnering extensive production accounting and producing experience before launching his new company, Full Force Financial. For several decades, Tim served as a Film & Television Executive at a series of studios, including significant tenures at Oprah Winfrey’s Harpo Films, Mandalay, and the Walt Disney Company. This management experience has enabled Tim to have a real-world understanding of the day-to-day needs of Production Accountants in the entertainment industry. Tim’s experience as an Executive merged last year with his drive for innovation to always improve the production accounting process and provide long-lasting solutions. This motivated him and his team to launch Full Force Financial this fall. Tim oversees day-to-day management of the new company and its F3 System™.